DILLON — Six area shooters claimed Montana South District Elks Hoop Shoot championships at the Straugh Gymnasium. The first place boy and girl in each division (8-9, 10-11, and 12-13) advance to the Montana State Hoop Shoot, which is Feb. 2 at Park County High School in Libby. They will compete against the Districts Champions from the other four Montana districts. The six Montana state champs will advance to the Regional Hoop Shoot, which is March 9 in Rapid City, South Dakota. There, they can qualify for the National Finals April 27 in Chicago. The names of all the national winners are engraved on plaques at the Naismith Memorial Basketball Hall of Fame in Springfield, Massachusetts. 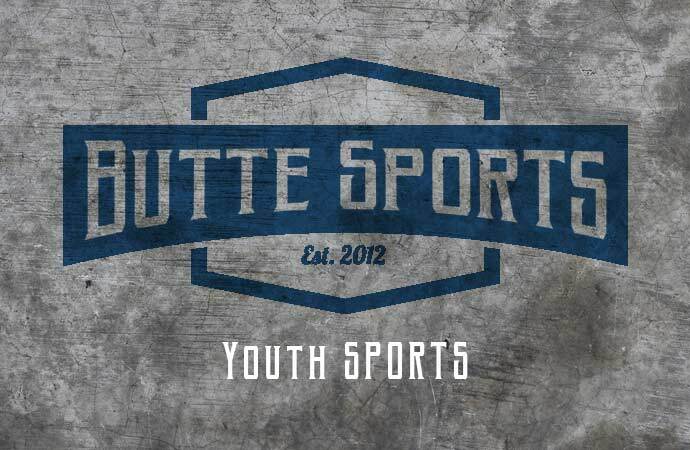 Five Butte shooters placed on Saturday. Amira Gonzales took second in the girls’ 8-9 age group, while Gracie Ferriter took second in the girls’ 12-13 group. Butte’s Miles Choquette (boys 8-9) and Cade Kelly (boys 10-11) placed second, while Canyon Kibler (boys’ 12-13) finished third. This program is totally sponsored by the Benevolent and Protective Order of Elks of the U.S.A. It is endorsed by hundreds of school systems around the country. The Elks fund the program primarily through its National Foundation and the support of the local lodges and state associations. The Elks Hoop Shoot began as a local program by Corvallis Oregon, Elks in 1946. It is in its 46th year of national competition.